Total POM the complete tracking system on crowdfunding site Kickstarter, has just five days to go. To date it’s the tracking and monitoring system that we have the most faith in, why, because it was created by Eco Tracking, a company that”s been in the tracking business for years. Also, Total POM isn’t just about a BLE tag it’s a complete system that’s designed to track your everyday things and those that mater most, which is why it’s called POM, peace of mind. 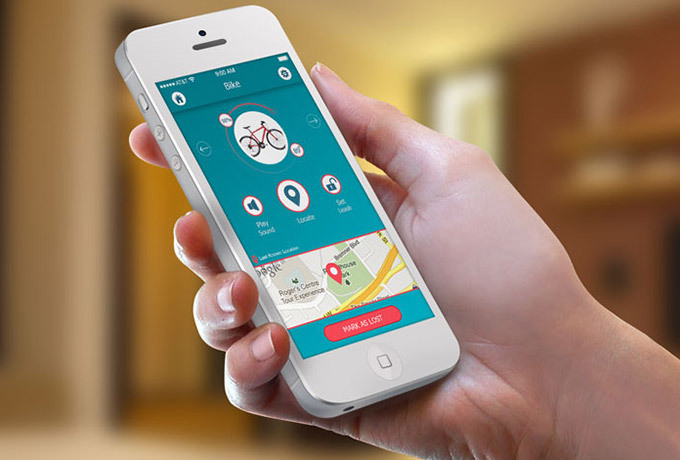 The Total POM is a Bluetooth a GPS enabled item finder that gives you total peace of mind. 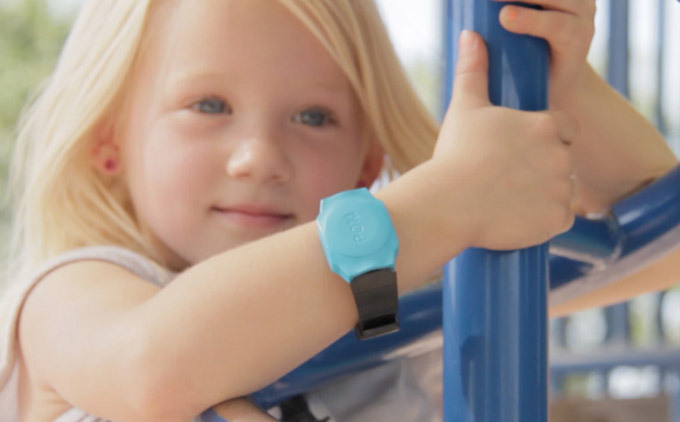 Using a wristband you can track your children in the backyard, at the park or in the culdesac. With the dog tag you can track your dog in the backyard, the front yard or if he goes down the street chasing the mailman. What’s even better is that the Total POM is backed by the POM link system that plugs into your POM network and account and give you a bird’s eye view, or rather an apps eye view of the important things around you. If you have a Total POM on your pool gate it can monitor that, it can monitor your dog, your children, your bike, whatever. And, it’s designed to monitor multiple items. Of course all this is controlled and monitored with an app. When Eco Tracking first launched their Kickstarter campaign they knew they would do an Android app in addition to their iOS app but they weren’t sure when. Now they’ve reported that the Android app will be ready with the early backers. “With the strong demand for an Android app, we decided to bring in a team to deliver a customized app specifically for the Android operating system. The current timeline to launch the Android app will be in time for the Early Bird backer group. On top of the app, we also added a new convenience feature. If you notice at the bottom of the screenshot below there is a button to ‘ALERT FRIENDS’. Now, you can click that button and have a popup to send a message to your chosen friends for that tag. Example: During the initial setup you add your spouse, your best friend, your neighbor and your parents to your ‘Alert Friends’ group for your dog, Deuxy. Now, if your dog leaves your house and you get an alert on your phone, but you are no where near your house to go get him, you can click the Alert Friends button and immediately send a group message out to all of your friends and if they are nearby your house, then maybe they can help go get your dog for you. Unlike Tile, Chipolo or any other crowdfunding BLE tag, this is a true solution to helping you find your lost items.” They told their backers in an update. You can pre-order Total POM now here, do it before Saturday!